For years there’s been a glaring oversight in the Amazon Household ecosystem—a total lack of a “training” account for teenagers who weren’t little kids anymore, but weren’t adults. Thankfully, there’s a new account option for older kids. Historically teens were stuck in a sort of limbo in the Amazon ecosystem. Either your teenagers had to bug you to buy things for them or you had to just let them log into your account and shop (because neither the content-filtering aspect of Amazon’s child profiles nor the share-with-your-spouse features of Amazon Household applied to them). That put parents in the position of either micro managing purchases or dealing with the consequences of giving the kid direct access to their account (like unapproved purchases, ruined gift surprises, or awkward discoveries about what mom and dad buy). 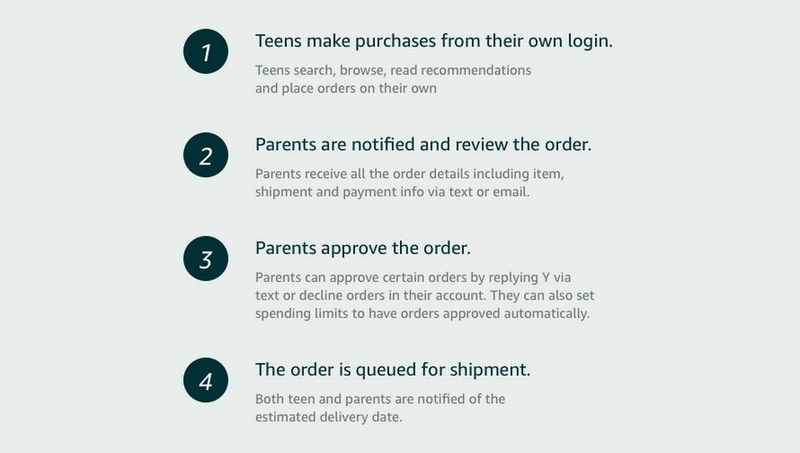 Thankfully now there’s a brand new “Teen” account system built into Amazon Household for teenagers 13-17 years old and it works whether or not the parent account subscribes to Prime. We took the system for a test spin and we’re happy to report it’s easy to set up and functions really smoothly. Here’s how it works. 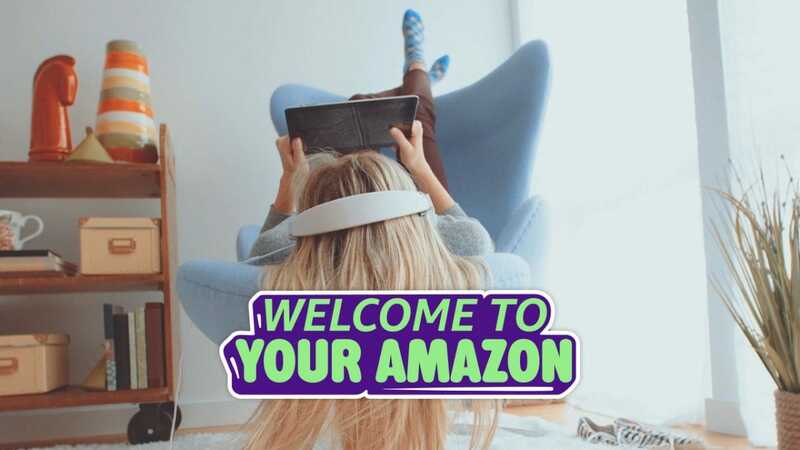 You visit the Teen account splash page or your Amazon Household dashboard, and follow the instructions for adding a teen account. You get to control how they buy (do you approve each purchase? do they have a spending limit instead? what credit card is linked to their purchases?) and where they can ship their purchases (you can white list your home plus, say, the addresses of friends or family they wish to send gifts to). They, in turn, get to use the Amazon mobile app to shop for things they want. 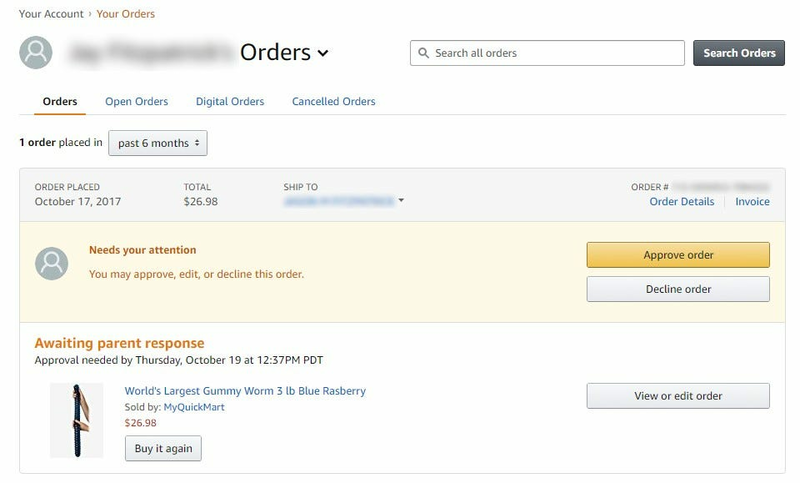 Whether you set it up to allow purchases without approval or require approval, you still get a notice every time your child buys something (and you have up to 30 minutes after you get the purchase notification to cancel the order if you don’t approve). 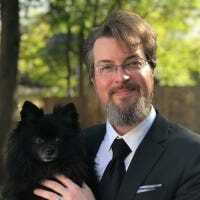 Finally, your teen gets access to select Prime benefits, if you have a Prime account, like free shipping, Prime Video, and Twitch Prime (a video-game oriented Prime service). The only real complaint we can lodge, is that, strangely, you can’t use the teen login on the actual Amazon web portal but must use the mobile app. We’re not even sure if this really matters (seeing as how most teens are going to be using mobile devices instead of sitting down at a PC) but it would be nice if they could login both ways. The worst thing about traveling is leaving behind the comforts of home. With these simple hotel room accessories you can easily watch your favorite shows, sleep in peace, and feel more secure.